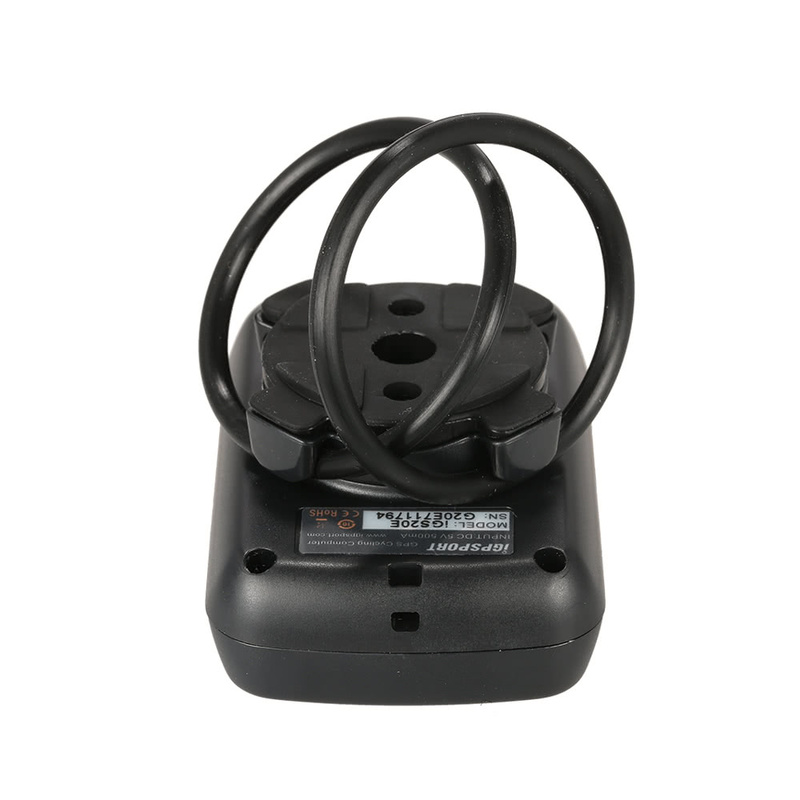 As the combination of convenience and science beauty, it is wonderful companion for cyclist. 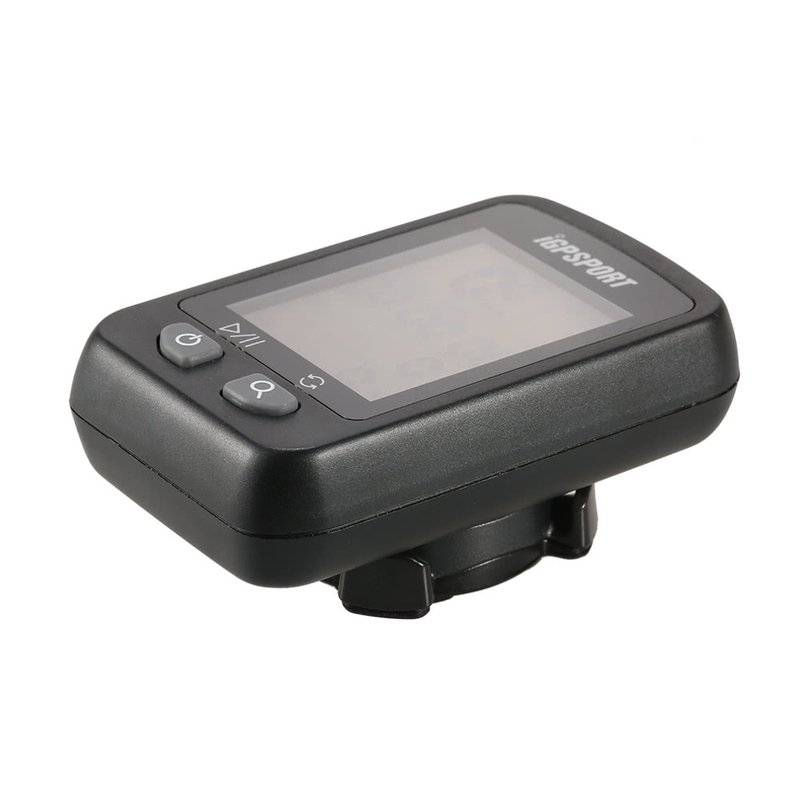 The bright auto screen is large for clear data to provide a good view for cyclist; it is IPX6 waterproof so that you can ride with it in rainy day. The auto backlight is smart to turn on or off when sunrise or sunset. To monitor your riding fun instantly with this device, to track your speed, distance, calories burnt, etc.. Note: The unit of speed can not be from km/h to Mile/h or others units. IPX6 water proof body allows for rainy day riding. Q My unit is in meters, how can I make read in US standards? A sorry, it's international standard. 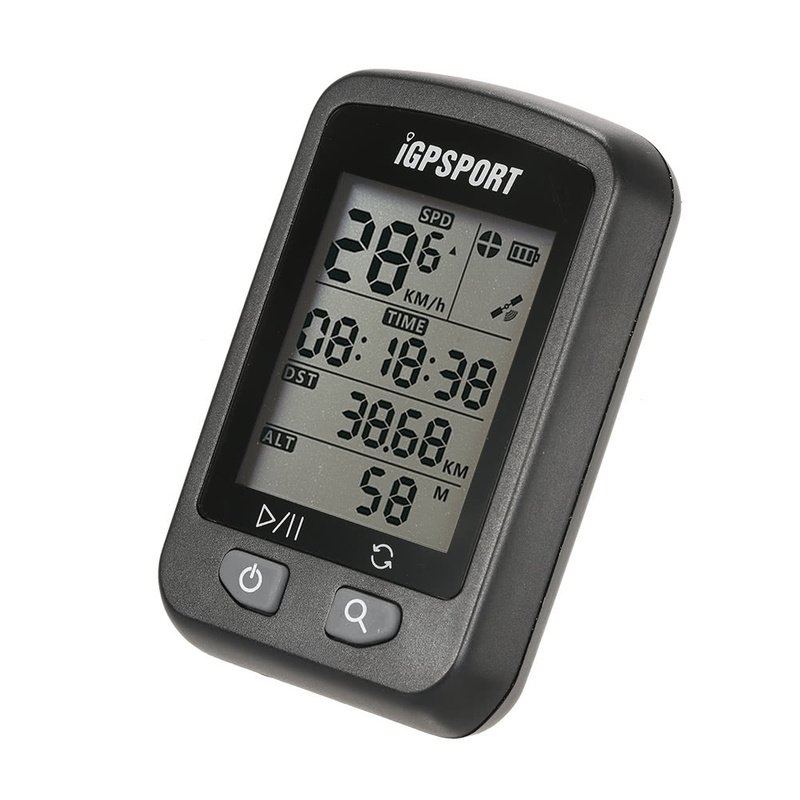 Q Númerode Encomenda: AA17J16U3121-F6Q5ER Data de Encomenda: 2017-10-16 21:31:21 Total: R $ 95,97 iGPSPORT iGS20E Computador GPS recarregável para bicicletas SKU: Y4491 cor: preto R $ 244,77 R $ 95,97 Salvar R $ 148,80 preciso da nota fiscal desse produto ,pois estou com problemas com o correio pra receber ,se puderem me ajudar desde ja agradeço !! A we will send you very soon. Q Can it read in Miles per hour? 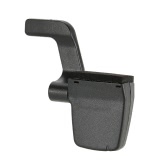 Q Why can't used in a car? Has a speed limit? 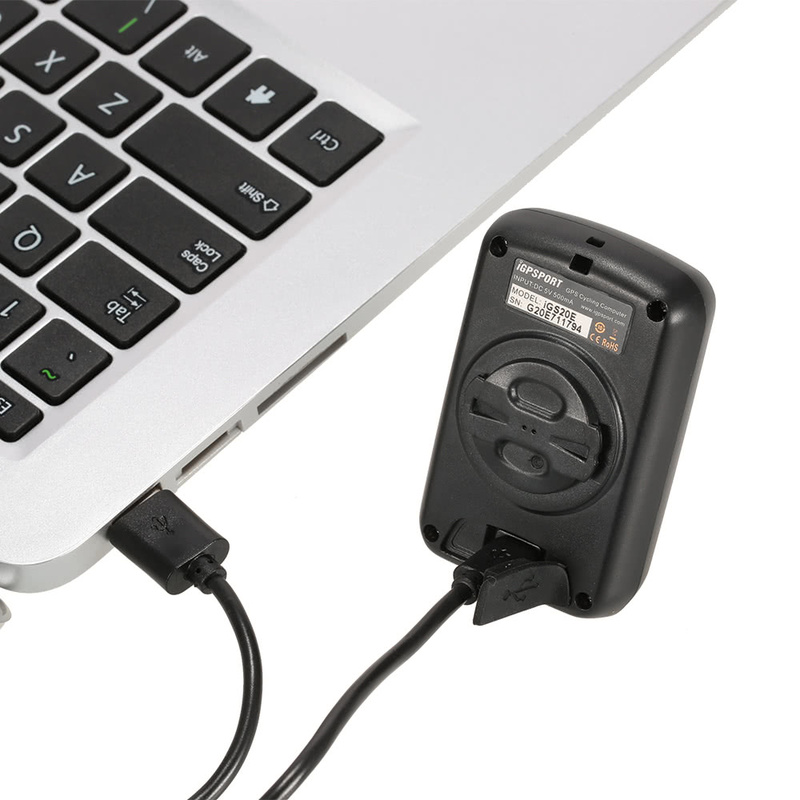 A sorry, it will set the sensor on the bike wheel, and the data limit is for bike, not for car. you want a computer for car, it will be better. Q Can ן use it for walking or on a traveling car? Need only batteries? A no. 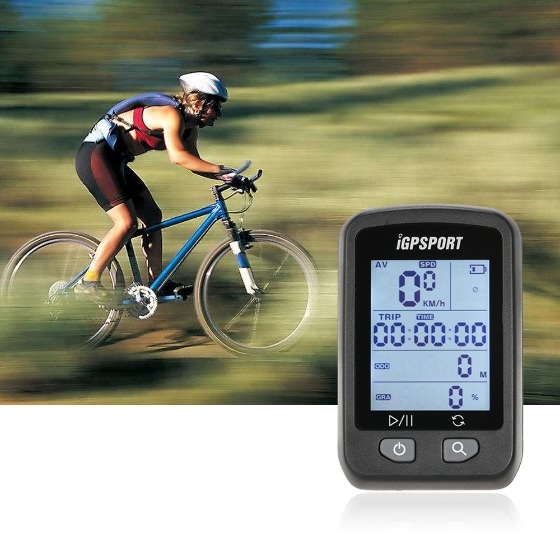 it's bike computer. 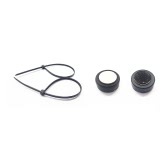 Q Hi, does this need any sensor to clip on? Why I saw the video showing sensor image holding on someone hand? If the video showed sencor, this mean that I need to buy an extra sencor right? If not this thing can't use! A Sorry, iGS20 don't support bluetooth. Q Hello. Do you need a SIM card for goa to work? Can i use it as trekking companion? Q I do some hiking as well. I will like to use this as a GPS logger. Can I just pop this in my backpack and log GPS coordinates? A Yes, normally it will be working well, and make sure GPS signal is good enough to location. Does this work in mph. or the imperial system. No. Was very disappointed with product. Returned it after a lot of hassle from seller. I strongly discourage your purchase. All OK,Very fast delivery. Thanks. Everything is in order, thank you for the transaction and best regards. First day impressions. Delivered in less than 10 days. Item is very well described on this site. Setup in less then 2 minutes. Turn on, change time zone, mount on bike and ride. Do not forget to press play button! 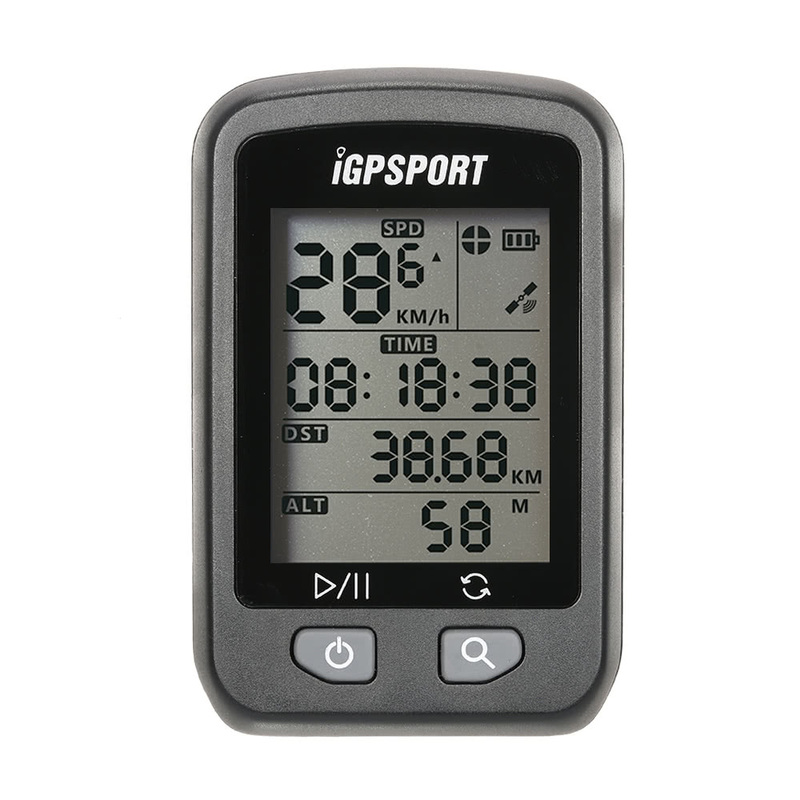 Easy to upload data to Strava or IGPsport site. Very satisfied on first day. So far bloody awesome, just did a 200km ride in the pouring rain and the unit worked faultlessly throughout. 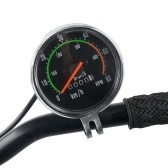 About to purchase a second one for my wife's bike. Article excellent.Très facile d'utilisation.Tracking visualisé avec strava ou mapmyride par exemple. 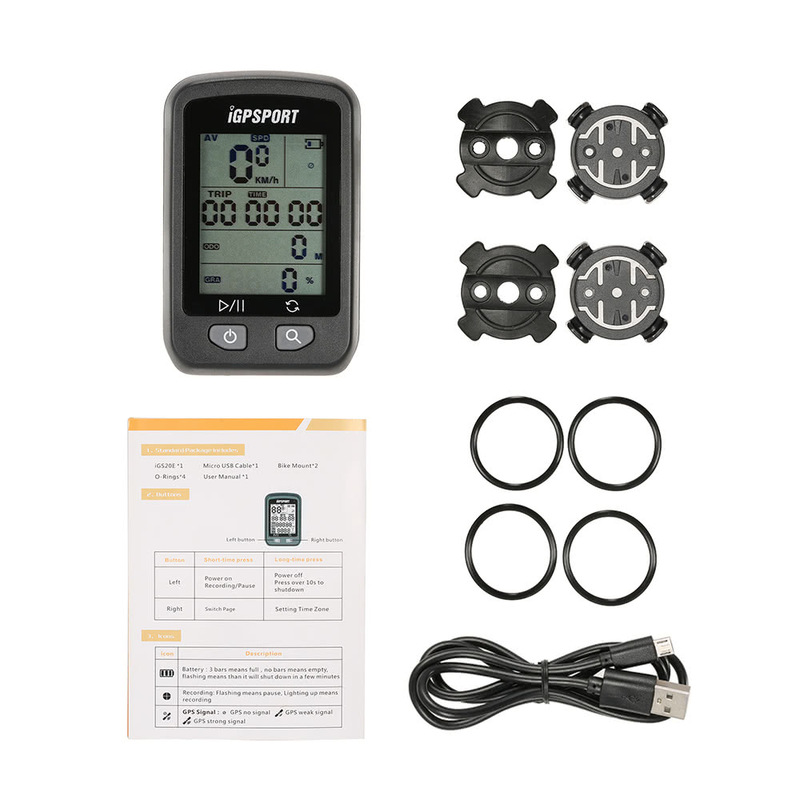 *********************Excellent item.Very easy to use.Visible tracking with strava or mapmyride for example. Very good transaction and very good seller. Thank you very much. Good product and good sheller. 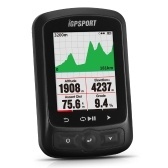 Great cycling GPS for the price. 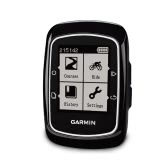 Locks on to the satellite signal quickly (quicker than my Garmin20). 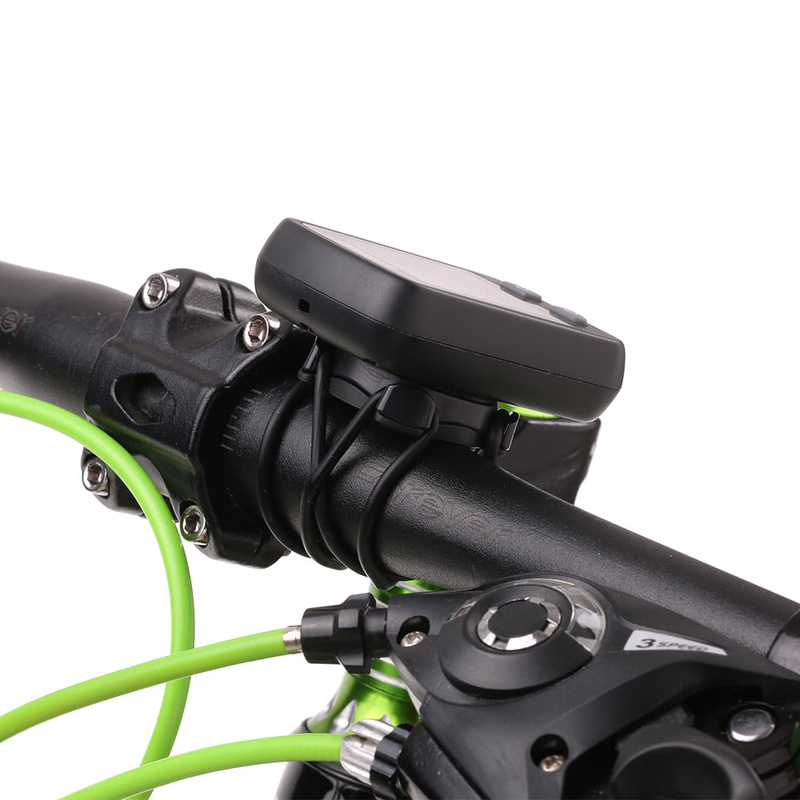 Uses the same Garmin mounts. Records temp and altitude (via barometric sensor). Very simple to operate. 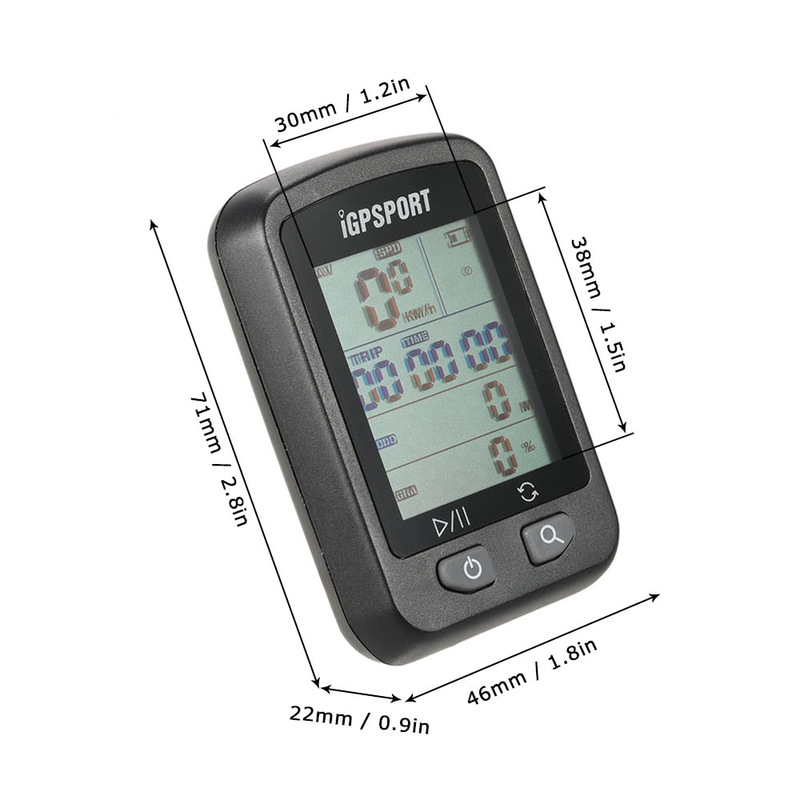 At 22mm, the unit is a little thicker than other cycling GPS units.You cannot configure the unit. You cannot change the display pages, you cannot control the backlight – it comes on at night and is off during the day. There is no auto pause. You cannot go for a ride, turn the unit off and then turn the unit back on and continue the ride, each time you turn the unit on you start a new ride. These are by no means problems, just for the price, don’t expect advanced features. OK fast shipping super gps.. I have been using it a few times now and this thing is amazing! Works really well, seems to be accurate, and is super easy to operate. Battery certainly lasts a while. 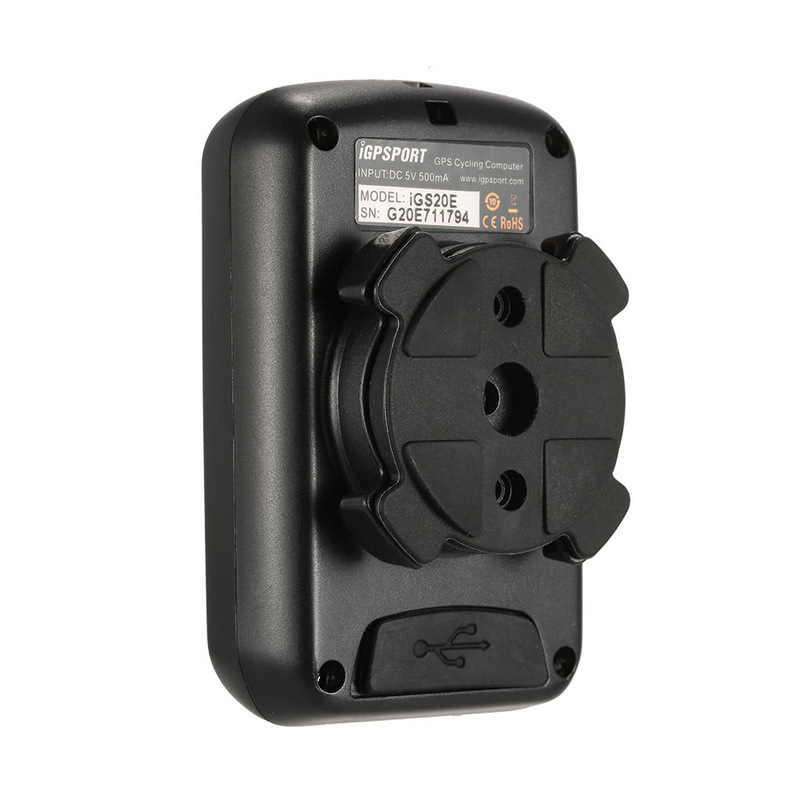 Be aware that first time you power it on it may take up to 30-40 mins to get a GPS lock, but from there on it picks up GPS signal very quickly! Make sure you put it somewhere in an open area with lots of sky visible and leave it like that without moving it so it can lock satellites, as long as it needs. After that it will be very quick to regain them.